COTRI China Outbound Tourism Research Institute, the leading research institute for Chinese outbound tourism, and the globally top-ranked Hong Kong Polytechnic University, School of Hotel and Tourism Management, have brought their expertise together to provide the comprehensive online training programme CTT China Tourism Training, aimed at tourism professionals worldwide working with the Chinese outbound tourism market. The CTT Hospitality branch-specific training will be available from November 2018. CTT Retail, CTT Destination, CTT Attractions and CTT Transportation will be available from January 2019. 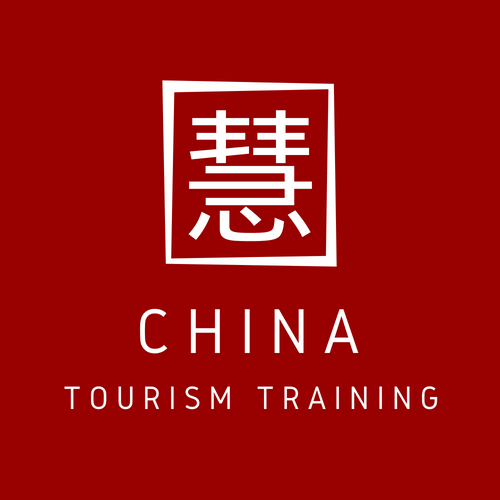 Join the Network of certified Chinese outbound tourism experts. Select your branch of industry and start right now! Comprehensive online training consisting of eight 90-minute chapters, each with three sub-chapters of 3 x 30 minutes. For companies and organisations, additional features of customisation to suit precise business needs are offered, plus competitive pricing. 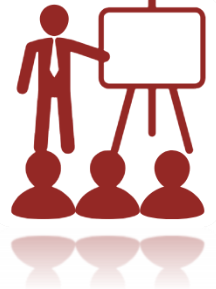 Interactive supervised group activities, discussion groups, offline workshops and cross branding opportunities.